Love Your Body. 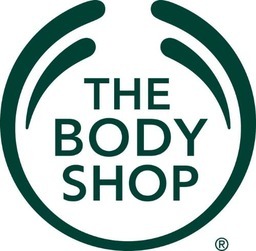 The Body Shop has the newest and best in skin and hair care products. Shop body, face, makeup, hair, gifts, men's, and fragrance products in Markham. The Body Shop is as dedicated to enriching your body as it is to enriching culture and humanity, with their charitable and community work. Visit us today at the CF Markville.